Seriously? OMG! WTF?Eric Stonestreet is secretly gray? - Seriously? OMG! WTF? [ # ]	Eric Stonestreet is secretly gray? Ever since we got to know Eric Stonestreet on Modern Family, he has had short brown hair. 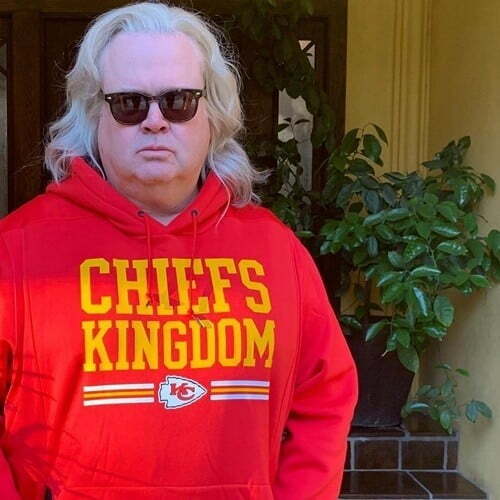 Now that the sitcom is going into its final season, he let his real locks flow freely. The actor revealed that he has wavy grey hair doww to his shoulders. Who knew? You know what, it oddly works on him.